"The Greatest Collection of Interviews in the History of Comic Books!" This is the second volume of an eleven volume set that compiles the entire 150 issue run of David Anthony Kraft's celebrated Comics Interview Magazine. 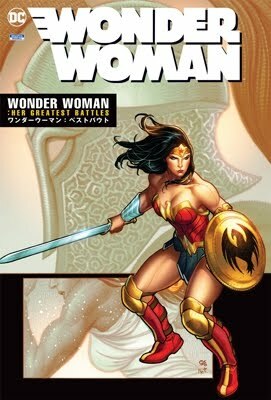 Featuring interviews with nearly one hundred comic book professionals and fans, many of which are legends in the industry, this volume has 688 black-and-white pages of incredible photos, illustrations and text that will dazzle your eyes and remind you, page after page, why comics are special to you. A must-have reference work for every comics library, collector and researcher COMICS INTERVIEW accesses the heart and soul of the comics industry which has given the world 70 years of comic book art, literature, and tradition. If you love comics -- you will love COMICS INTERVIEW: The Complete Collection!